Here is another image from Appledore Island, of the Laighton family cemetery there. Celia Laighton Thaxter was born in Portsmouth, NH in 1835. When she was young, her father became the lighthouse keeper on White Island, one of Appledore’s neighbors to the south. In 1851 she married Levi Thaxter and within a few years her husband and father had become business partners and opened Appledore House, one of New England’s first seaside resorts and a meeting place for literary and artistic luminaries. Celia became well known in her own right and her poems appeared regularly in the Atlantic Monthly. Her beautifully illustrated book, An Island Garden chronicles a year in the life of her island garden, includes illustrations by American impressionist, Childe Hassam, and is, to this day, considered a fine example of horticultural writing. More than a century later we were Pelicans on Star Island, another of Appledore’s neighbors to the south. She worked the desk while I lead nature tours. 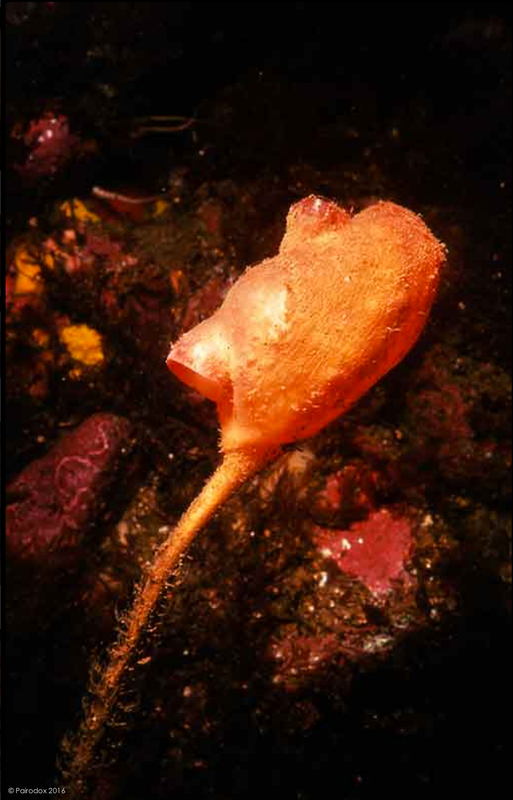 We like to tell folks that it was our mutual admiration of Boltenia ovifera, a stalked Tunicate, that brought us together (which is closer to the truth than you might want to believe). We visit the islands infrequently now, but when we do we take time to sit at this place. It is our way of thanking Celia and all of the others who came before us for recognizing the natural beauty of these places and for preserving them for all of us to study, share, admire, and to appreciate.